Americans in Paris IV. 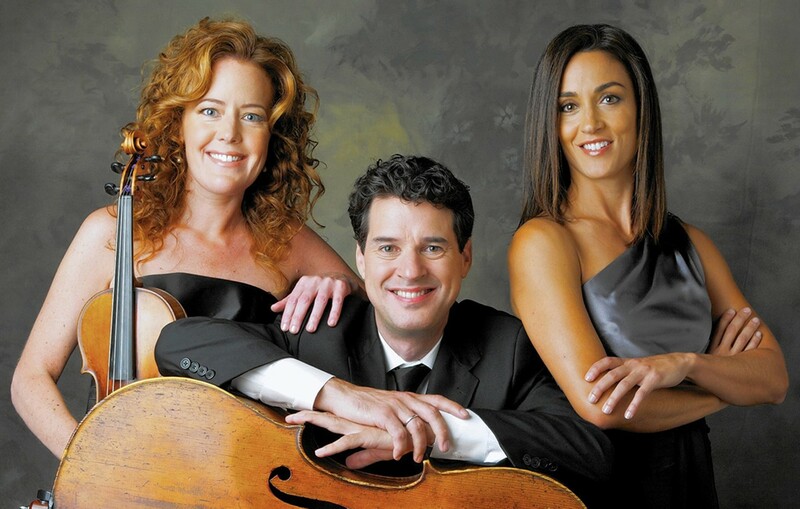 The celebrated Grammy nominated Lincoln Trio’s brilliance, combined with youth appeal, makes for a winning combination. These interactive concerts, long a Maverick tradition, are designed for enjoyment by children in grades K-6.